School is out! Woo Hoo! This time last week I was thinking, I'm ok, I don't need school holidays, well, oh yes I do! I've just woken up after having a fabulous night sleep and am ready to start on the ever growing list of fun things I've put off until the holidays - including searching through all your fabulous blogs! I love that the first thing I have done is made myself a cup of tea and sat down and updated my blog! 2 weeks off, then back to it for another 11 weeks, then Summer holidays - it's a downhill slide now! 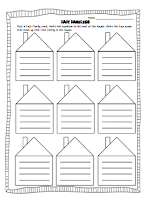 and also great worksheets that you can simply photocopy and use straight away. 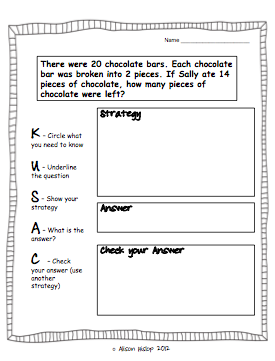 Also included are full pages of questions, with answer sheets for children and teachers, so you can have a problem solving scavenger hunt around your classroom. Sound like fun? Head on over and download a free sample of the pack here. Then if you love it, download the full version here! 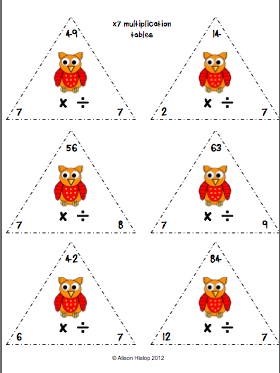 This is a 20 page document including two worksheets and 7 pages of addition and subtraction fact family triangles and 9 pages of multiplication and division fact family triangles. 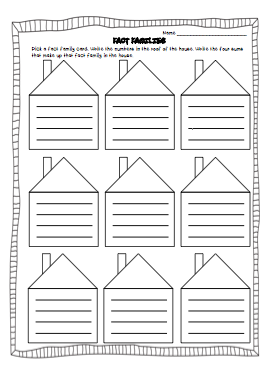 Again, perfect for printing out, photocopying worksheets and you can use immediately in your classroom - I am afterall, just trying to make life easier for teachers! 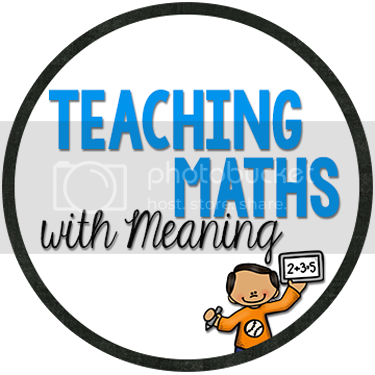 You can download it on TPT here and TM here. I am so excited about this pack. I sat down last weekend and was going to update one of my freebies and instead created a whole new booklet! 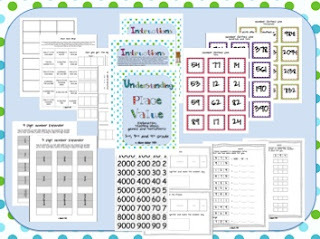 39 pages of place value fun! 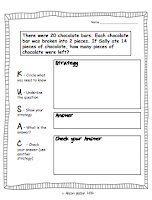 Included is lots of worksheets to use as well as game suggestions and teaching tools. There are 2 pages of instructions so great for newbie teachers! 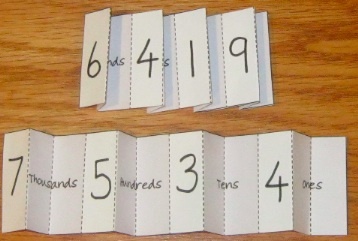 This is one of my favourite place value teaching tools - number expanders. 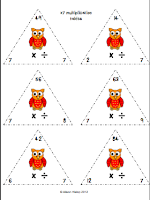 There is a hundreds, thousands and tens of thousands number expander included in this pack. 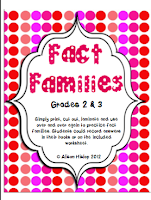 All of the worksheets and teaching tools have been duplicated in this pack to include the terminology "ones" and "units". 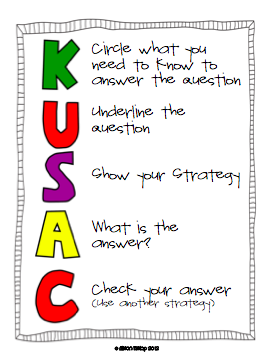 The first 3 couple to check this out and comment, can have their choice of activity emailed directly to them for free! So if you are interested, leave a comment with the booklet you love the sound of, why and your email address and it is yours! But be quick! You have been a very busy lady! 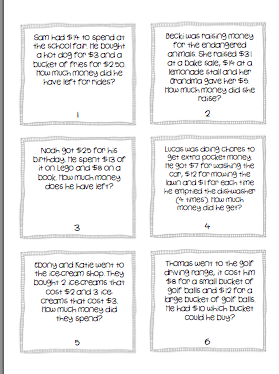 I LOVE the look of your problem solving pack, it's something kids always need help with. Wow. Your Understanding Place Value unit looks fabulous! Love the hands on fold outs. We are skipping our two weeks off so that we can finish the school year early. I figure that is a good trade off. Forgot to add my other details - Lots of distraction here at the moment. 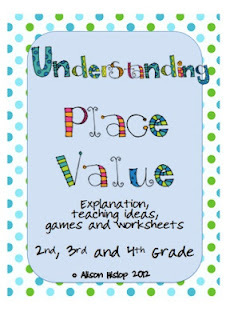 I also love the look of your Understanding Place Value Unit.